Hot weather is the enemy of the productive. What could have been a great day of work outdoors turns into an all-out fight to avoid sunlight. We sprint indoors, crank the air conditioning up to patently dangerous levels, and do everything possible to ensure that the endless outdoor heat doesn’t manage to reach the living room. Still, there are places on earth where extreme heat isn’t just a one-off occurrence, but a regular event. From tropical megacities to arid desert civilizations, we’re tracked down ten major cities that receive extreme heat on a regular basis. If you’re not a fan of the sun, note these ten destinations down on your ‘do-not-visit’ travel list. Jazan City is a port on Saudi Arabai’s Red Sea coast, and unlike many of the other cities we’ve featured, it’s populated by less than 2 million people. The ultra-hot city may not boast the most ridiculous summer temperatures, but its year-round heat makes it one of the most consistently warm in the world. 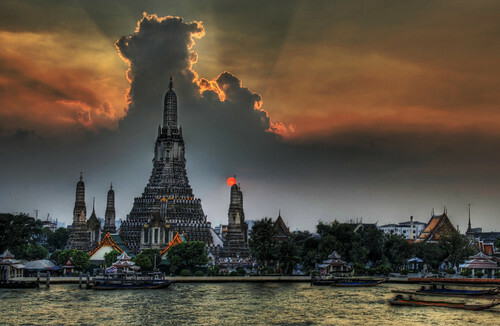 While Bangkok doesn’t experience the world’s most extreme summer temperatures, it is the world’s hottest city when it comes to year-round intense heat. Temperatures in the Thai capital routinely rise above 40C during the day, with night-time temperatures hovering at similar levels. Bangkok’s notorious smog is also a problem for those with heat aversion. 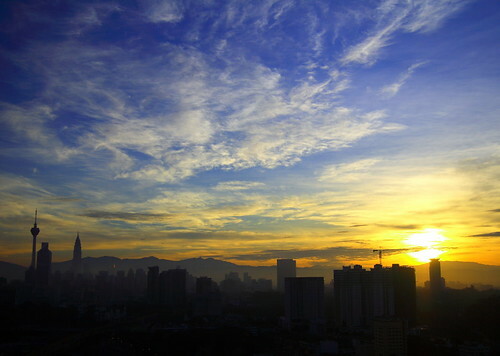 The megacity’s well-known air pollution traps hot air within the city center, causing daytime humidity and heat that catches many tourists off guard. 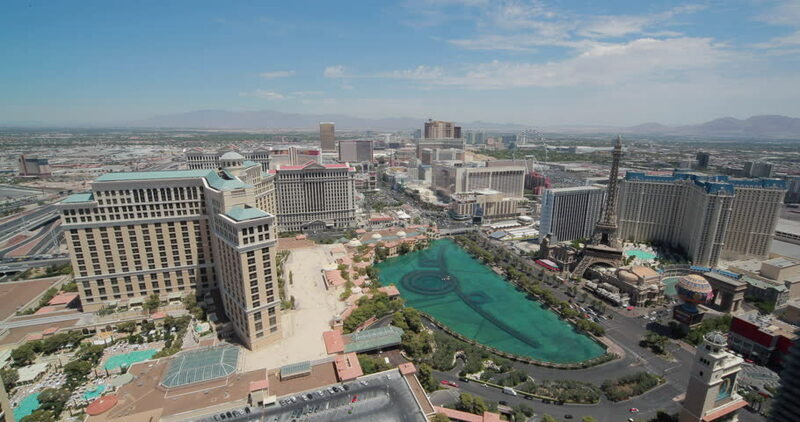 Situated in the middle of Nevada’s arid desert, Las Vegas experiences temperature extremes like no other US city. Daytime summer temperatures often reach 40°C and occasionally even higher, with the crisp desert heat proving a problem for unprepared tourists and week-long bender participants. While not the hottest city in North America, Las Vegas is located very close to the hottest location in the entire Western Hemisphere: California’s Death Valley. In 1911, temperature gauges at the park recorded a daytime high of 134°F (56.7C) – just one degree short of the world record. Just how bad is it? Bad enough for Hong Kong’s residents to devise specific paths to every possible destination, each of which is designed to follow through as many air conditioned shopping malls as possible. While daytime temperatures tend to fall around 30°C, this ultra-humid Chinese megacity feels more like a steam room than an international metropolis. Baja California is home to some truly extreme temperatures, and Mexicali is the city at the center of it all. This metropolis of over one million residents hits 40°C on many summer days, with ultra-hot periods boosting temperatures well above what most residents would consider comfortable. 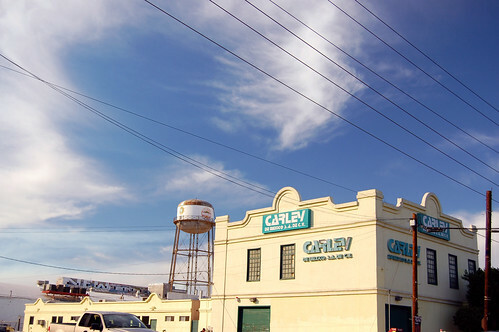 Due to its inland desert-style location, Mexicali attracts some of the hottest temperatures recorded in Baja California. While Los Angeles, San Diego, and other major population centers along North America’s west coast enjoy year-round warmth, Mexicali’s slight inland placement keeps it free of the Pacific Ocean’s regulated temperature. Melbourne is a slight climate anomaly, largely due to its unusual placement between Australia’s cool Southern Ocean coast and the country’s world famous outback areas. While Melbourne doesn’t experience the year-round heat of Darwin, Singapore, or Bangkok, it does experience some summer temperatures that would make even the most hardened outback resident blush. For example, the February 2009 heatwave saw Melbourne’s temperature exceed 46.4°C – an Australian state capital record. Most months don’t result in a scramble for the air conditioners, as Melbourne’s year-round average temperature is just 19.8°C – a mere 68°F. Kuala Lumpur is known for its amazing skyline, huge dining variety, great shopping, and multi-cultural nature. Unfortunately, many visitors remember it for only one thing: the sweltering year-round heat and humidity. Thanks to Kuala Lumpur’s placement almost directly on the equator, the city experiences some of the most intense heat and humidity that Earth has to offer. While maximum temperatures have never exceeded 37°C, Kuala Lumpur’s 30°C median temperature says a lot about the city. If you’re planning a trip to Malaysia’s large and interesting capital, it might be best to carry a little less clothing than you planned for. Phoenix is the United States’ fifth largest city, and by far its hottest, according to information put out by the US Weather Channel. 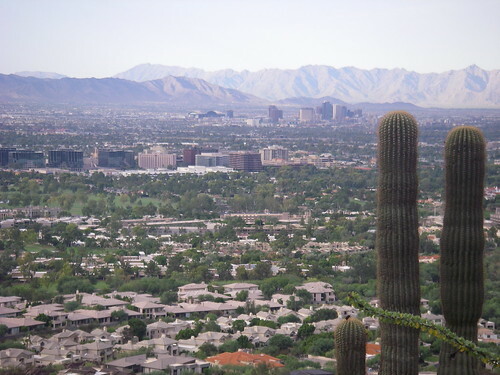 Situated on the edge of Arizona’s Sonoran Desert, temperatures in the city exceed 40°C during the summer, with daytime heat driving many of the city’s residents out of the sun and into their air conditioned homes and offices. While Athens was once known for its intense pollution, it’s emerged as a European leader in another category: extreme heat. The Greek capital experiences summertime temperatures in excess of 40°C, and has laid claim to Europe’s all-time temperature record with a July recording of 48°C. Adding to the problem is the city’s smog. 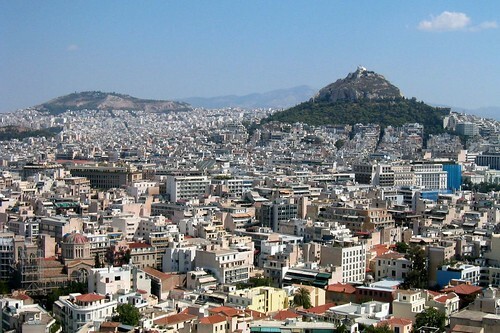 While improved from its 1970s peak, Athens is still shrouded in grey mist on occasion, reducing the city’s ability to moderate temperatures effectively. Situated on the banks of the famous Nile River, Cairo is the largest city in Africa and one of the hottest major cities in the world. 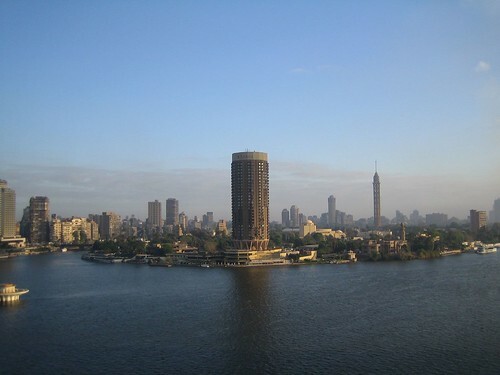 Due to its placement alongside a major river, Cairo receives both the heat of the major Arabian deserts and the humidity of the Nile River Delta. That means a combination of intense desert heat, often in excess of 40°C, and extreme humidity is on the cards for Cairo’s summertime residents.